The new General Data Protection Regulations apply from May 2018. As part of this, we are required to explain to our members what personal data we hold, what we do with it, and their rights to access or change that data. 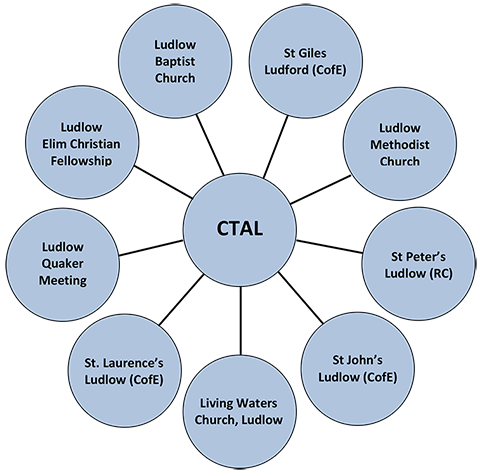 CTAL stores and uses personal data given to us by individual members of member churches as part of their applications to join in CTAL activities and events. This personal data includes names and contact details, along with records of payments or other donations to CTAL. We do not share this data with any other organisations. Personal data is held securely and is only available to CTAL’s Officers and event organisers. CTAL church members have the right to see what data we hold on them, and for any of that data to be corrected, or for historic data no longer required by law to be removed. All requests of this type should be sent to the Administrator who acts as the Data Controller.